Very Good. 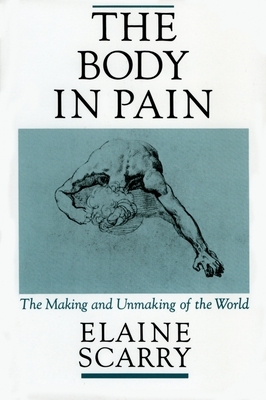 Part philosophical meditation, part cultural critique, this explores the nature of physical suffering. Trade paperback (US). Glued binding. 385 p.
Fair. Cocked Spine. Creases on Cover and/or Spine. Worn Corners and/or Page Edges (Possibly Bent). Discoloration, Tanning or Foxing on Cover and/or Pages. Soiled Cover and/or Pages. Reading Copy. May have damage to cover, notes, underlining, highlighting, but all text legible. Purchasing this item from Goodwill provides vocational opportunities for individuals with barriers to employment.